Photo booth rentals are the best addition for most kinds of celebrations since it captures the memories of the occasion. It can be used to document the family get together and at the same time liven up the event; it is the perfect way to memorialize the event by the individuals who attend the party. Being the most interactive and fun photo booth, this inventive new Strip Wall Photo Booth is a totally new concept in the photo booth industry. It shows a simulated strip of film by making use of a four LCD monitor screens in a vertical style. 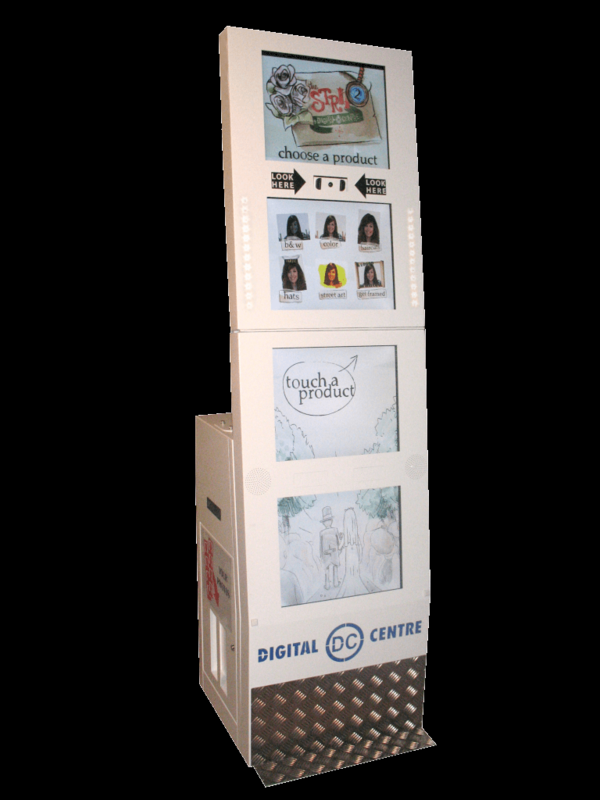 The I-Go Photo Booth is a portable digital photo booth that has a fantastic digital photo kiosk, which is one of the smallest booths in the market today. Especially designed for rental parties and special events. Together with the countless backgrounds and props, you can get the selfie booth that is the best booth for bachelor and bachelorette parties, birthday parties, after-proms, graduation parties, family reunions and so much more. Get overwhelmed with tons of props and backgrounds to choose from. On the contrary, if you don’t want to capture the memories on a strip, then why don’t you try the roving photographer on your event? Capturing it on film will ensure you do not miss the excitement of the party. Even though there are many photo booth rental companies available in the market today, you can rest assured that South Florida Bounce and Slide is not just your ordinary photo booth service but they will make your event much more special. Given that photo booth rentals are personalized, the name of the event and the theme can be put on your picture making it one of a kind. Photographic memories are getting wonderful with today’s technology. Individuals will not just enjoy the pleasure of the event but will also be able to look at the pictures right away. 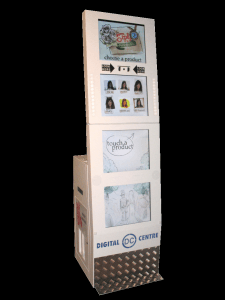 This is the perfect feature for friends, family and other significant people because they can enjoy the simple fun by just staring at the pictures captured by the photo booth rentals. Capturing the perfect and best photo normally takes great skill and equipment. Whether it is for your anniversary or party occasion, renting a photo booth from them will ensure that you will get the best service affordable. Hiring professional help from South Florida Bounce and Slide in regard with this aspect will make sure that the quality of your pictures is perfect and great. Renting a Photo Booth at any of your events would be the perfect way to keep your guests entertained throughout the party. South Florida Bounce and Slides ensures that that your event will be very memorable with a photo booth rental.